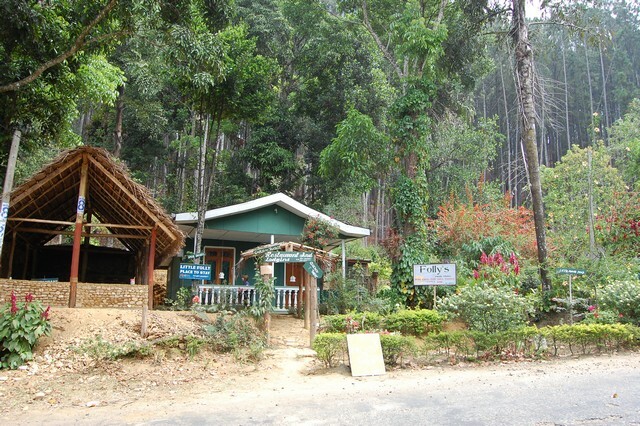 There are loads of hotels and guest houses to choose from in Ella, but I want to tell you about one that you won't find in the Lonely Planet. "Little Folly" is 5 minutes up the Passara Road. Set just off the road and on the edge of a pine forest, it's a spacious comfortable, self-contained guest house, with the owners house on the next plot. They have a nice terrace area where you can sit and watch the world go past and the tourist heading up to Little Adams Peak. 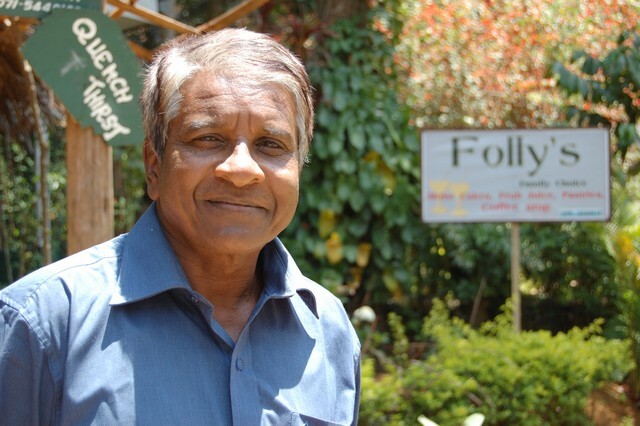 The owner, Mr Gunasiri, really goes out of his way to make sure you enjoy your stay. Every morning he will bring you freshly made roti or toast with jam and butter, a fresh fruit plate, tea or coffee and fresh juice. I looked forward to breakfast every morning! If you are heading out for the day, make sure you pick up one of his lunch packs ... and don't miss out on trying the now famous moist lemon cake! He has just built a cabana which will house a small restaurant seating area, so you can stop by and enjoy a refreshing juice while sitting in the shade on the way back from little Adams Peak. Made from local resources and located on the outskirts of the forest, these guest houses will make the perfect base for exploring Ella, Little Adams Peak and everything else Ella, Sri Lanka has to offer. I am already looking forward to going back to Ella and staying in Mr Gunasiris new guest house!